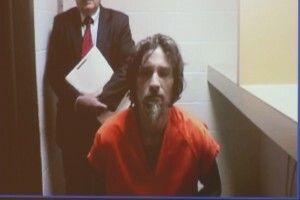 In closed session Wednesday night, Grand Traverse County commissioners decided they will be paying a settlement after a man committed suicide at the jail. Chair Carol Crawford says the amount of the settlement cannot be released yet because it needs to be signed by all parties and approved by the probate court. Alan Halloway was charged with attempted murder, accused of shooting someone at the Bay Hill Apartment Complex in the summer of 2017. He then killed himself in his jail cell.